Hi. This is Joyce Maeda. I am originally from California, but have been a long time resident in Japan. I have two countries to call home. 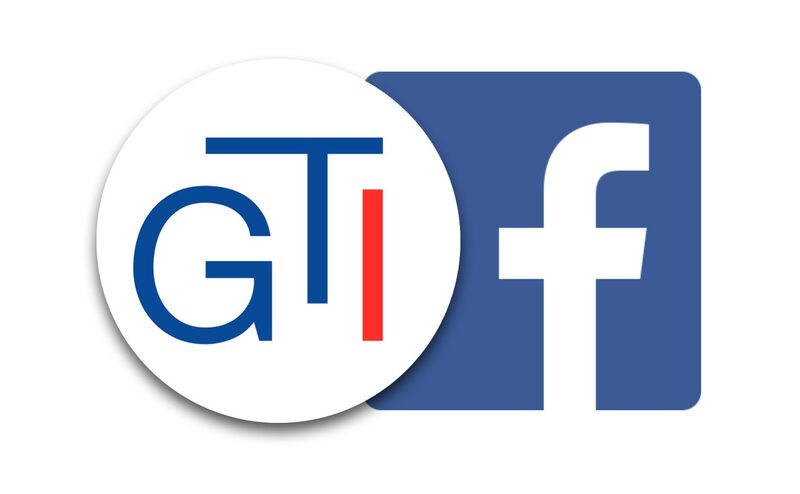 I have the honour of working with faculty in the School of language Communication and the GTI. This is a very dynamic program and “gakubu” with a wide range of teachers with different backgrounds and interests. But for sure you will find someone who can meet your learning needs as you study at TIU. Come see us sometime!